An otherworldly middle grade story perfect for fans of A Wrinkle in Time and Stranger Things from the author of the Very Nearly Honorable League of Pirates series and the Agatha Award nominee The World's Greatest Detective. 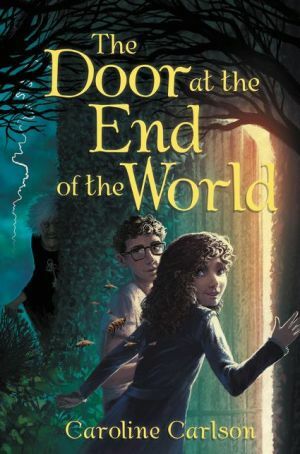 What begins as a rather unremarkable Tuesday quickly turns to disaster when Lucy, the Gatekeeper's deputy, discovers that her boss has vanished and the door connecting Lucy's world to the next world over is broken -- and it all might be Lucy's fault. Lucy's never had to save the world before -- and now, somehow, she's got to find a way to save eight of them.